Here at McCloy Dental, we know that sometimes the world of dentistry can seem a little complicated with many options and foreign terms. In this piece we demystify one term you may have heard. 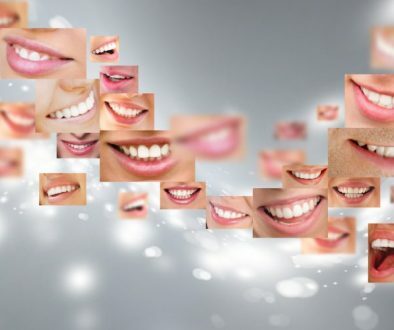 Dental Veneers – what they are, and how they might be the smile saver you’re looking for. If you’ve ever built or renovated a house, you’re probably familiar with the term ‘veneer’ meaning a thin outer layer of wood or similar substance. 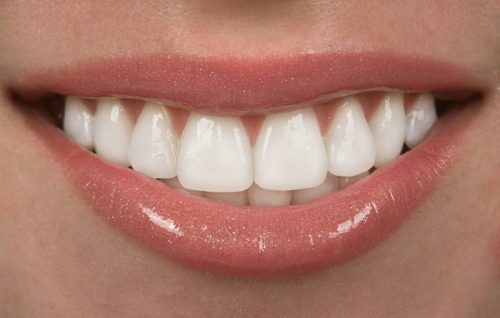 Dental veneers are the same in principle, meaning they are thin outer layers attached directly to the existing teeth. Dental veneers are typically made of ceramics (porcelain) or other resin based composite materials. What issues can dental veneers fix or improve? There are a lot of issues that veneers can fix or improve, and a lot of different reasons why you might choose to go down this path. For many the primary impact is aesthetic, which in turn can have massive benefits for self esteem and self confidence. For others, getting dental veneers not only improves overall mouth aesthetic, it also improves chewing and eating ability. Yes! Professionally constructed and applied veneers are designed to easily withstand all of the normal rigors teeth undergo. Relatively speaking, no! For starters, dental veneers are dramatically less expensive than crowns. And, as with any area in which technology is advancing and becoming more efficient, what was once only a financial possibility for Hollywood starlets and the like is now easily accessible to the rest of us. Is getting dental veneers a complicated or painful procedure? No. While the whole process of getting dental veneers will take a few appointments, the procedure is relatively simple and no more painful than a possible anesthetic injection for application. In some cases, no anesthetic will be required at all. This video of the dental veneer procedure may help answer many of your initial questions, otherwise one of the McCloy Dental team will happily talk you through the process in-person or over the phone. A lot! A veneer is a very thin shell that is applied to the top of a generally structurally sound tooth, whereas a crown is applied to a heavily compromised tooth to create new foundational structure. Veneers are often primarily for aesthetics while crowns are primarily for function. Crowns are also a lot more expensive. Talk to your dentist to see which options are possible for your teeth. This sounds like exactly what I’m looking for! How can I get dental veneers? The first step is to book an initial consultation during which we will discuss your desired outcome, assess your suitability, and advise as to timing and price. Treatment progresses on an individual basis from there. 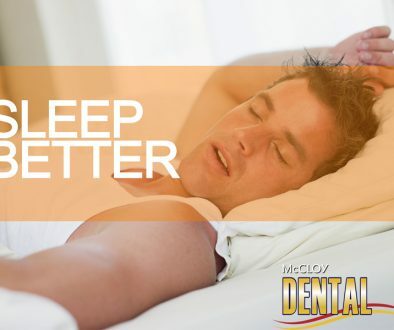 Contact McCloy Dental today to book in your initial consultation.